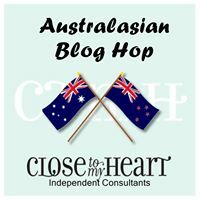 Welcome to the October Stamp of the Month Australasian Blog Hop. This is a circular hop. If you arrived from Vandra’s Blog you are in the right place. Simply read through this post and click on the link to the next blog at the end of it. Keep reading and ‘hopping’ until you find yourself back where you started from. 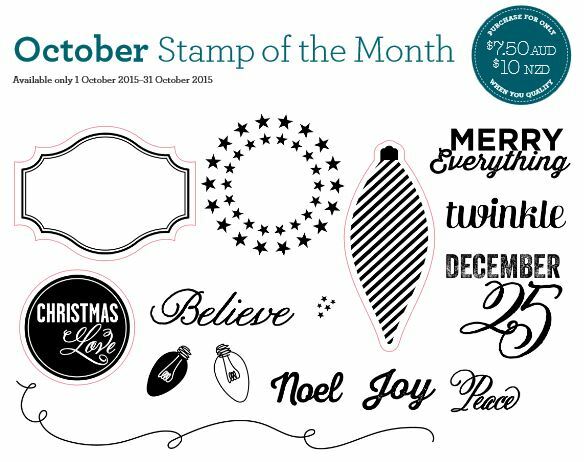 Each blog will showcase a project featuring the Twinkle (S1510) stamp set which is October’s Stamp of the Month. At first glance, you could be forgiven for thinking this is a Christmas stamp set. But look closely and there are some cool ‘all occassion’ stamps hiding there. 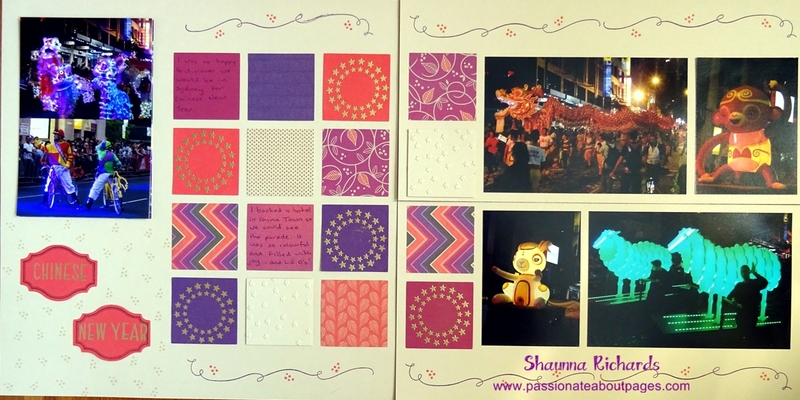 I’m up to date with my Christmas photos so I made a layout of the Chinese New Year parade in Sydney this year. 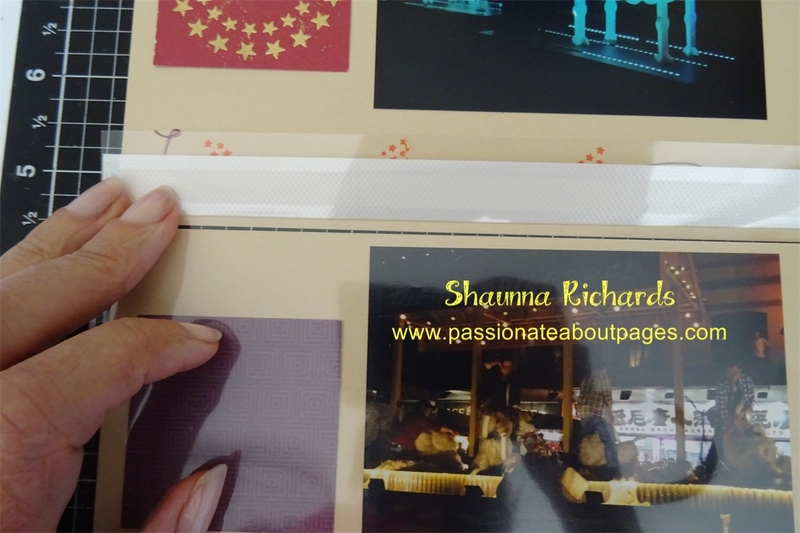 I chose the Sangria Papers for the lovely red shades which go so well with the theme of photos and stamps. 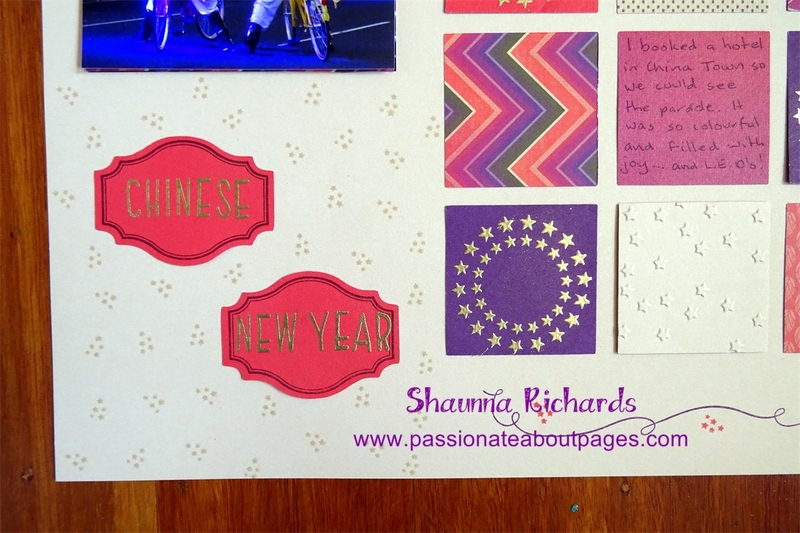 A Christmas stamp set is perfect for Chinese New Year photos! The little frames were the perfect size for my title stamped with the NEW alphabet, Jennifer’s Hand (B1484) The letters are just 1/2″ high. The small cluster of stars made a pretty background and the ring of stars really popped when I heat embossed it with gold powder (Z2066). The Campagne square was dry embossed with our new Confetti Stars (Z3119) Embossing Folder. This really was such a fun parade and I took heaps of photos. I loved this layout so decided to make it expand with the use of Flip Flaps. By adding 2 of the 6″ deep Flip Flaps I effectively added 2 pages to this layout without needing lots of extra decoration. 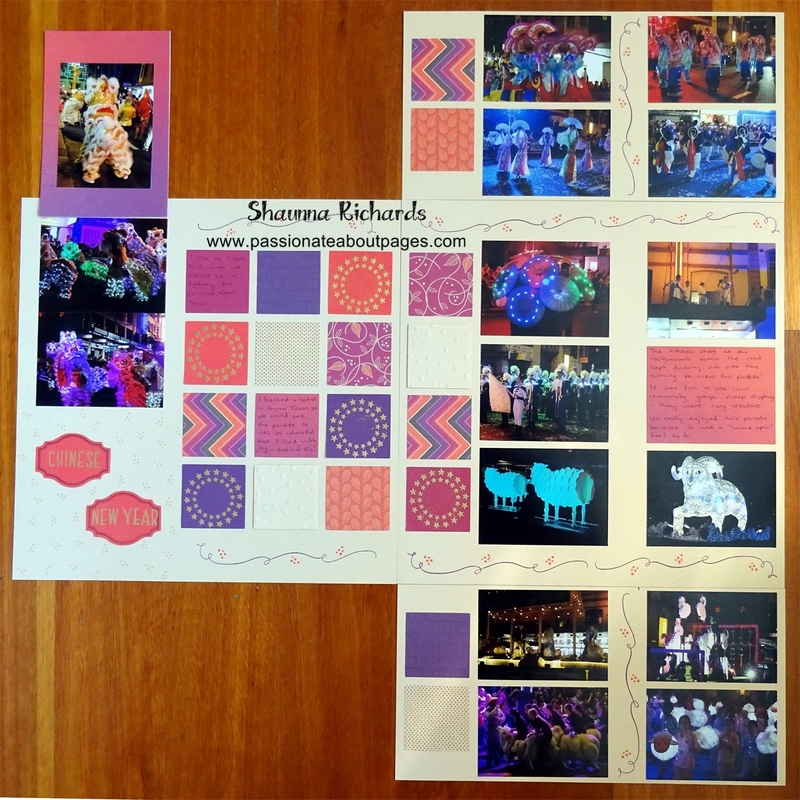 A 4″ x 6″ Flip Flap on the LH page was the perfect spot for the last few photos I wanted to include. 12″ Flip Flaps line up with the edge of your protector. 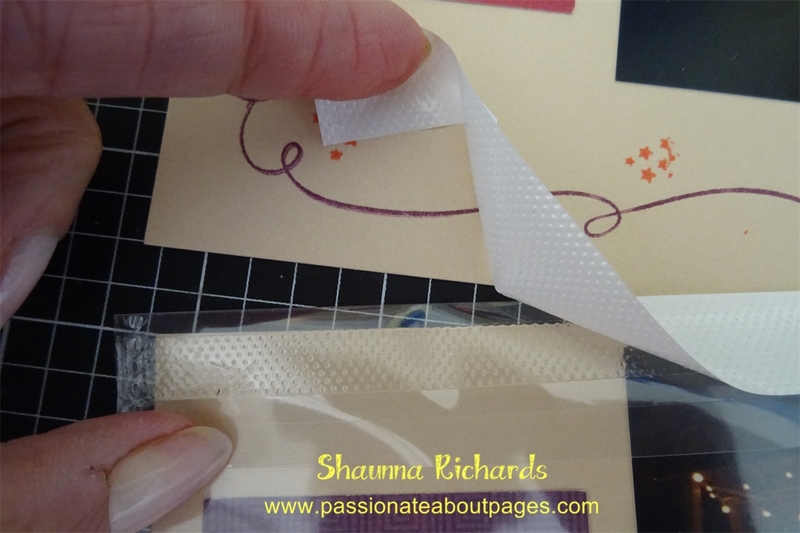 Simply remove the white tape to reveal the adhesive. Twinkle (S1510) is only available during October, 2015. Full retail price is $27 but you can have this gorgeous set for just $7.50 when accompanied by a $75 order. Place your order with your CTMH Consultant. Did you like this layout? I’d love you to leave a comment for me before you click on the underlined link and move on to Merryl’s Blog , Mez’s Craft Room , to see what she has designed for you.